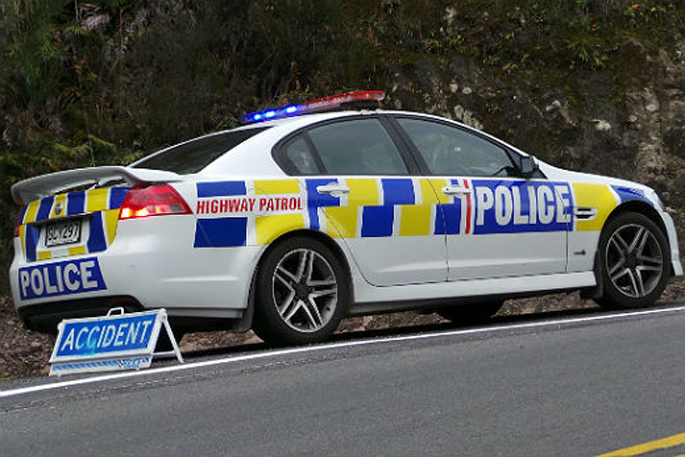 Police are investigating a ute that has been submerged offshore in the Bay of Plenty. 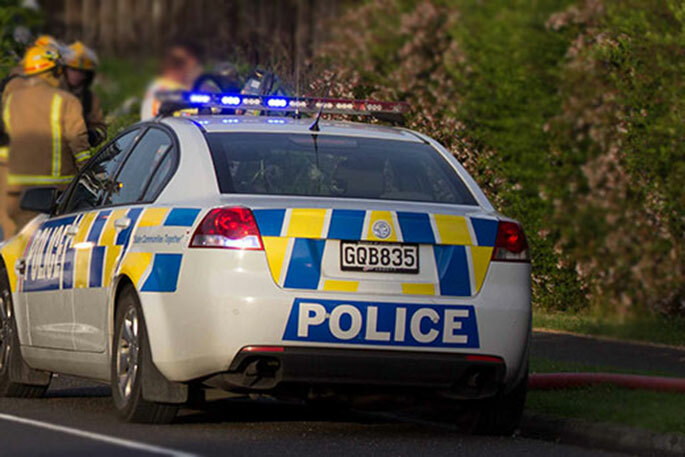 Just the roof of what a appears to be a red ute can been seen in Hunter's Creek, near Matakana Island. 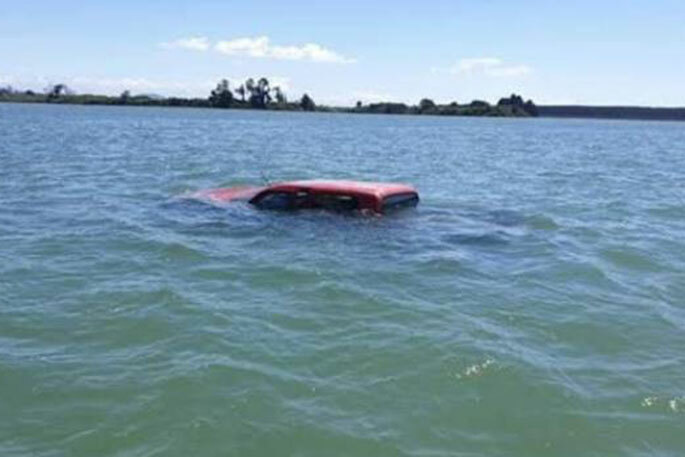 A fisherman spotted the vehicle while fishing on Sunday and the photo was posted on a local Facebook page, asking if anyone was missing a red ute? 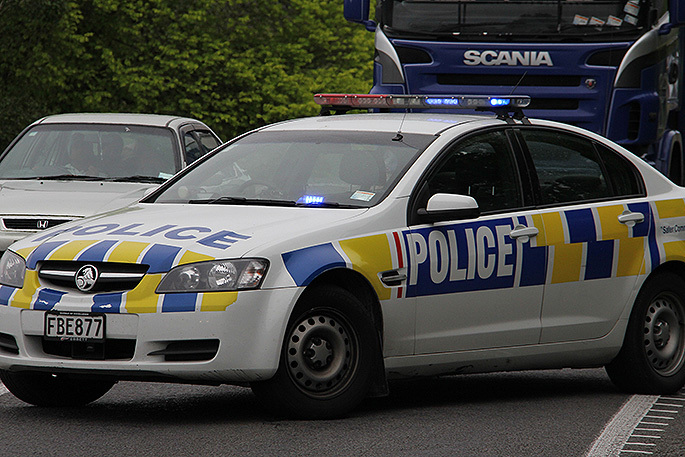 Police received a report of this about 3pm and were responding, says a police spokesperson. 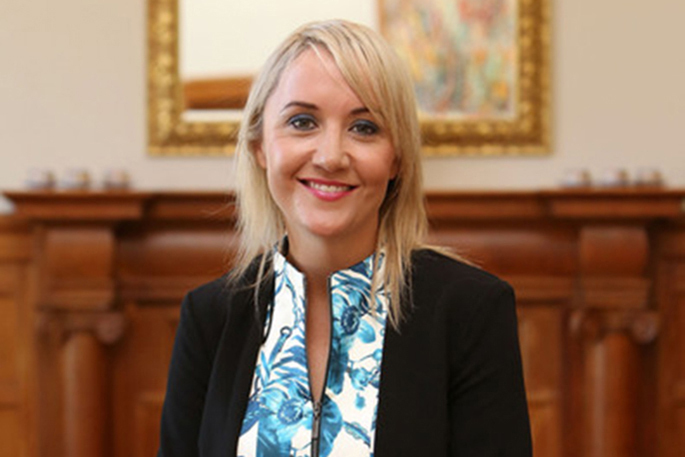 Anyone with information about the ute are asked to contact their nearest police station. Alternatively, information can be left anonymously via the Crimestoppers 0800 555 111 line.